After graduating in May, Whitworth biology major Ingrid Sub Cuc, ’14, will return to her native country of Guatemala and work as an intern for Cultural Survival, in Quetzaltenango. Sub Cuc moved to the United States at age 12 and is fluent in English, Spanish and Kaqchikel, a Mayan dialect. 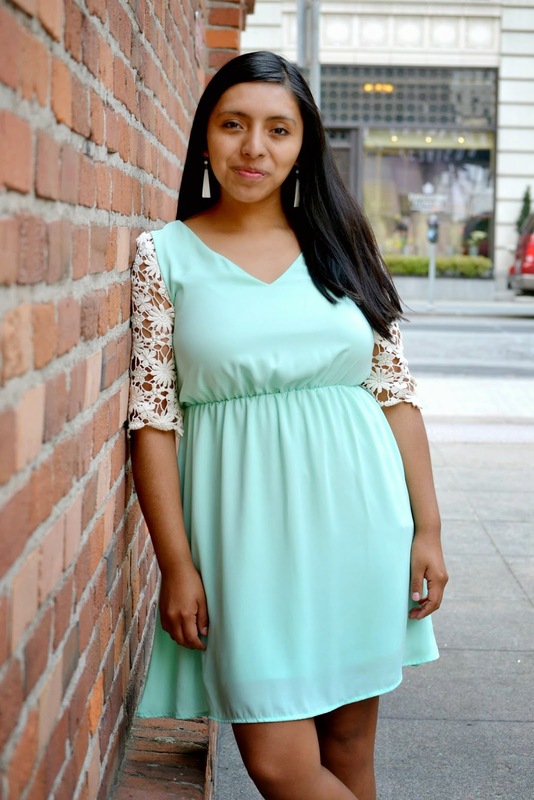 Her proclivity for languages and her indigenous roots made her an ideal candidate for the bilingual communications internship at Cultural Survival’s Guatemalan Community Radio Project. As the bilingual communications intern, Sub Cuc will translate oral and written information about the indigenous community radios; research and write articles for the publication Cultural Survival Quarterly; and visit community radio stations, performing interviews and attending workshops. While at Whitworth as an Act Six Scholar, Sub Cuc promoted diversity and furthered her passion for public health as the International Club’s activities coordinator, the Ignite team’s community-health advocate, and Warren Residence Hall’s cultural-diversity advocate. Founded in 1972, Cultural Survival partners with indigenous communities world-wide and advocates for a future in which all indigenous people can live out their inherent rights. The Guatemalan Community Radio Project is designed to share information and language revitalization in indigenous communities. It works to legalize community radio in Guatemala, specifically by pressing for reform of Guatemala’s telecommunications law through letter-writing campaigns, and advocates for the end of environmental destruction and abuse by working alongside the indigenous communities.